1" Drive Deep Impact Socket 6-Pt 2-9/16" 1" Drive Deep Impact Socket 6-Pt 2-9/16"
1" Drive Deep Sockets, Impact. 1" Drive Deep Impact Socket 6-Pt 2-9/16". Manufactured by: Williams, a JH Williams Company..
1" Drive Deep Impact Socket 6-Pt 3-1/8" 1" Drive Deep Impact Socket 6-Pt 3-1/8"
1" Drive Deep Sockets, Impact. 1" Drive Deep Impact Socket 6-Pt 3-1/8". 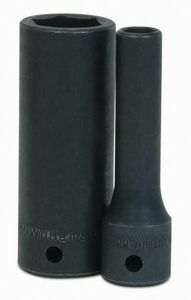 Manufactured by: Williams, a JH Williams Company..
1/2" Drive Deep Socket, Impact. 1/2" Drive Deep Impact Socket 6-Pt Set 15 Piece. Manufactured by: Williams, a JH Williams Company..
3/4" Drive Deep Impact Socket 6-Pt 1-11/16" 3/4" Drive Deep Impact Socket 6-Pt 1-11/16"
3/4" Drive Deep Sockets, Impact. 3/4" Drive Deep Impact Socket 6-Pt 1-11/16". Manufactured by: Williams, a JH Williams Company..
10 Piece High Impact Screwdriver Set - Very durable, high-impact 10 Piece Screwdriver Set. High Impact 10 Piece Screwdriver Set has been ergonomically designed. Case Qty: 12 sets This item does not ship to APO/FPO addresses. 1" Drive Deep Sockets, Impact. 1" Drive Impact Socket 6-Pt 38MM. Manufactured by: Williams, a JH Williams Company..
1/2" Drive Deep Impact Socket 6-Pt 1-5/16" 1/2" Drive Deep Impact Socket 6-Pt 1-5/16"
1/2" Drive Deep Socket, Impact. 1/2" Drive Deep Impact Socket 6-Pt 1-5/16". Manufactured by: Williams, a JH Williams Company..
3/4" Drive Deep Impact Socket 6-Pt 1-3/4" 3/4" Drive Deep Impact Socket 6-Pt 1-3/4"
3/4" Drive Deep Sockets, Impact. 3/4" Drive Deep Impact Socket 6-Pt 1-3/4". Manufactured by: Williams, a JH Williams Company..
1/2" Drive Deep Impact Socket 6-Pt 1-1/2" 1/2" Drive Deep Impact Socket 6-Pt 1-1/2"
1/2" Drive Deep Socket, Impact. 1/2" Drive Deep Impact Socket 6-Pt 1-1/2". Manufactured by: Williams, a JH Williams Company..
1/2" Drive Deep Impact Socket 6-Pt 1-3/8" 1/2" Drive Deep Impact Socket 6-Pt 1-3/8"
1/2" Drive Deep Socket, Impact. 1/2" Drive Deep Impact Socket 6-Pt 1-3/8". Manufactured by: Williams, a JH Williams Company..
1/2" Drive Deep Socket, Impact. 1/2" Drive Deep Impact Socket Set 6-Pt 24 Piece. Manufactured by: Williams, a JH Williams Company..
1/2" Drive Deep Impact Socket 6-Pt 1-7/16" 1/2" Drive Deep Impact Socket 6-Pt 1-7/16"
1/2" Drive Deep Socket, Impact. 1/2" Drive Deep Impact Socket 6-Pt 1-7/16". Manufactured by: Williams, a JH Williams Company..
1/2" Drive Shallow Socket, Impact. 1/2" Drive Standard Impact Socket Set 6-Pt 14 Piece. Manufactured by: Williams, a JH Williams Company..
1" Drive Deep Sockets, Impact. 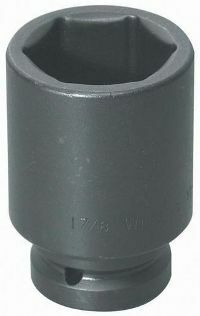 1" Drive Impact Socket 6-Pt 75MM. Manufactured by: Williams, a JH Williams Company..
1-1/2" Drive Impact Socket 6-Pt 2-3/4" 1-1/2" Drive Impact Socket 6-Pt 2-3/4"
1-1/2" Drive Shallow Socket, Impact. 1-1/2" Drive Impact Socket 6-Pt 2-3/4". 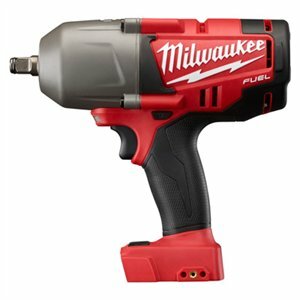 Manufactured by: Williams, a JH Williams Company..
1/2" Drive Deep Socket, Impact. 1/2" Drive Deep Impact Socket 6-Pt 32MM. Manufactured by: Williams, a JH Williams Company..
1/2" Drive Deep Socket, Impact. 1/2" Drive Deep Impact Socket 6-Pt Set 14 Piece. Manufactured by: Williams, a JH Williams Company..
1/2" Drive Deep Socket, Impact. 1/2" Drive Deep Impact Socket Set 6-Pt 16 Piece. Manufactured by: Williams, a JH Williams Company..
1/2" Drive Deep Impact Socket 6-Pt 1-1/8" 1/2" Drive Deep Impact Socket 6-Pt 1-1/8"
1/2" Drive Deep Socket, Impact. 1/2" Drive Deep Impact Socket 6-Pt 1-1/8". Manufactured by: Williams, a JH Williams Company..
1" Drive Deep Sockets, Impact. 1" Drive Impact Socket 6-Pt 41MM. Manufactured by: Williams, a JH Williams Company..
1/2" Drive Deep Socket, Impact. 1/2" Drive Deep Impact Socket 6-Pt 18MM. Manufactured by: Williams, a JH Williams Company..
1/2" Drive Shallow Socket, Impact. 1/2" Drive Standard Impact Socket 6-Pt 18M. 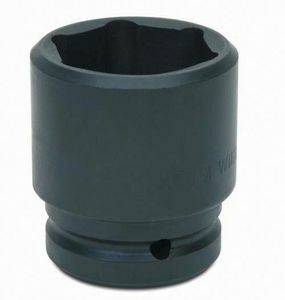 Manufactured by: Williams, a JH Williams Company..
1-1/2" Drive Impact Socket 6-Pt 2-15/16" 1-1/2" Drive Impact Socket 6-Pt 2-15/16"
1-1/2" Drive Shallow Socket, Impact. 1-1/2" Drive Impact Socket 6-Pt 2-15/16". Manufactured by: Williams, a JH Williams Company..
1/2" Drive Deep Socket, Impact. 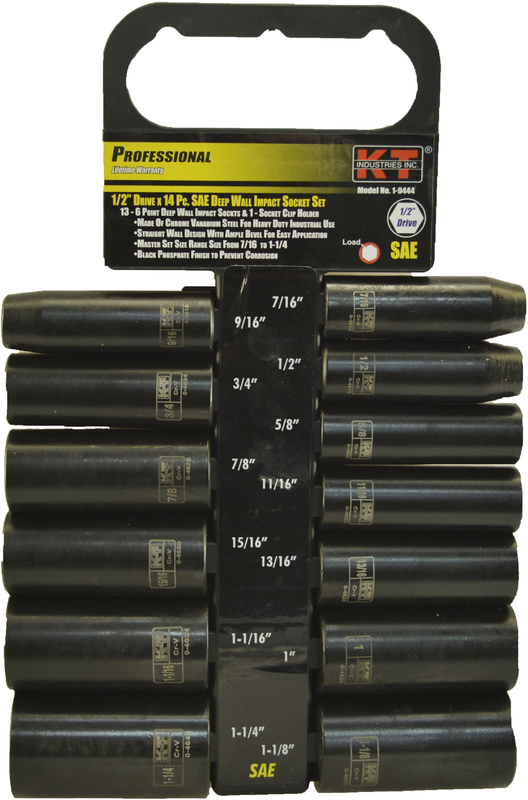 1/2" Drive Deep Impact Socket 6-Pt Set 9 Piece. Manufactured by: Williams, a JH Williams Company..